Bareburger Restaurant Group launches a ghost restaurant from their R&D facility in Long Island City, NYC. 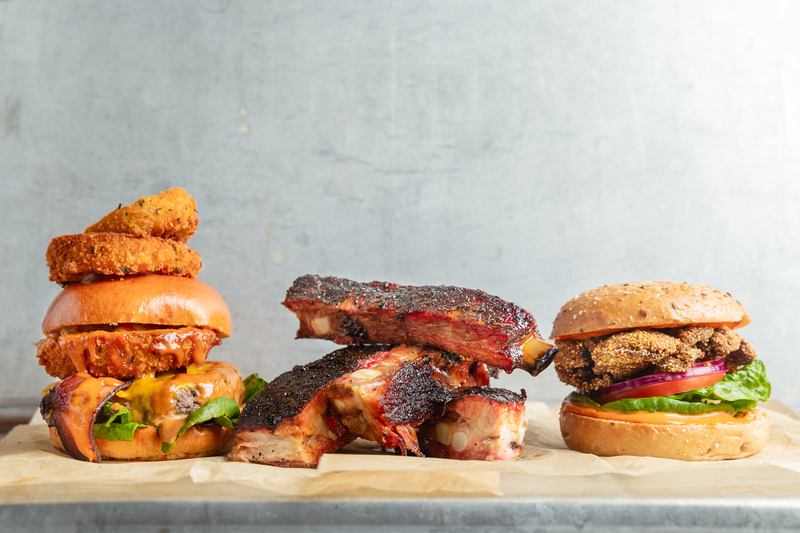 Bare Bone Weekend will feature Vegan Comfort food from 7 Day Weekend, Texas style BBQ from Salt N' Bone, and Organic + All-natural burgers from Bareburger. 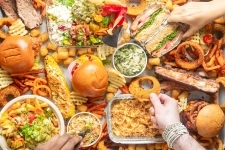 Queens, NY, September 20, 2018 --(PR.com)-- Bareburger Restaurant Group is launching a brand-new, delivery-only concept from their ghost restaurant in Long Island City, Queens. 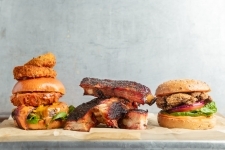 Bare Bone Weekend’s online ordering platform will feature a menu with burgers from Bareburger, Vegan comfort food from Chef Rudy Ramos’ 7 Day Weekend, and texas style slow-cooked barbecue from Salt N’ Bone. 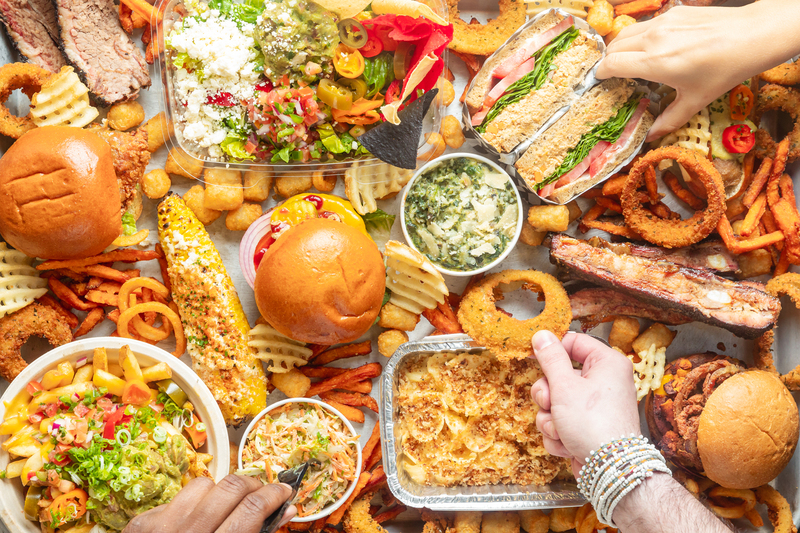 “With Bareburger we’ve always made sure guests were able to eat with their friends at the same table regardless of allergies or dietary preferences, Bare Bone Weekend will do the same while offering a better variety of options,” says CEO Euripides Pelekanos. 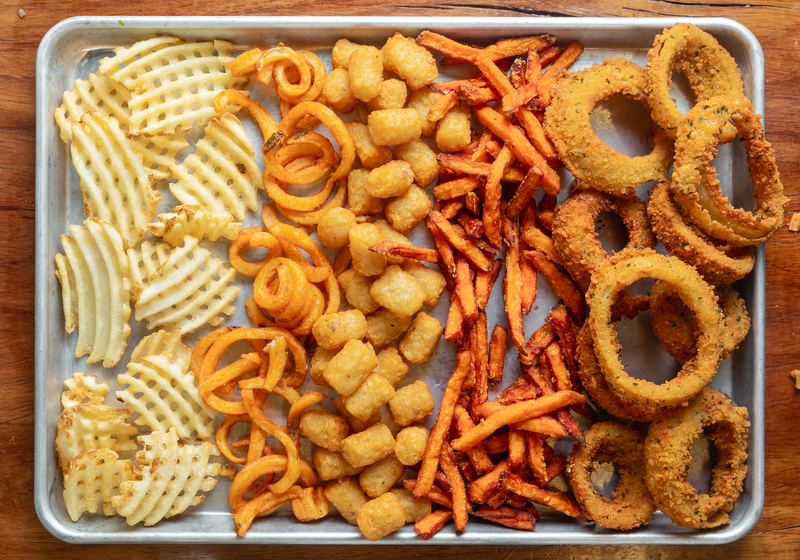 This comes after Bareburger noticed a positive shift in demand for vegan/vegetarian options after introducing Beyond and Impossible meat proteins. Pelekanos teamed up with the 14-year veteran vegan chef, Rudy “Vegicano” Ramos, to start developing a menu for an all vegan concept that is now known as 7 Day Weekend. The ghost restaurant, Bare Bone Weekend will also feature Salt N’ Bone’s 14 hour smoked Texas style barbecue. 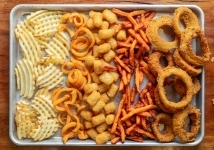 “Over the last ten years, we’ve seen takeout and delivery become 50% of the restaurant business, we wanted to focus on higher quality delivery which focuses on faster delivery, hotter food and greater consistency,” Pelekanos added. With Bare Bone Weekend's online ordering, guests can now order from all three marquee restaurants.